and to generate debate and discussion about capital punishment. ​to transform thinking, consciousness, behaviour and lives. This website is a portfolio of work created by prisoners who are currently incarcerated on death row in San Quentin state prison, California. Their work is extraordinary and they possess a huge talent. Each artist has their own page and each has their own unique style ranging from pencil and ink portraits to acrylic paintings. I am happy to be able to help them to share their work from behind the prison walls - and their creations are testament to the fact that things of beauty can come out of dark places. 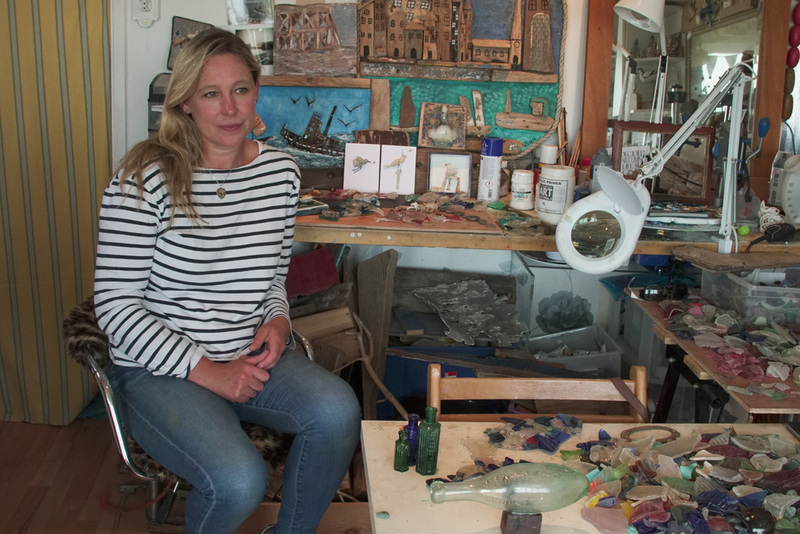 My name is Nicola White and I am a London based artist. I have been working with these prisoners (artists) since 2015 - helping them to find a platform to show their work which is made in solitary confinement. I know how important it is to be able to express yourself creatively and to be able to share your work with others. I am lucky to be able to do this, but not everyone is as fortunate. I make artwork from objects I have found whilst mudlarking along the banks of the River Thames. I also use flotsam and jetsom that I pick up whilst beachcombing along the coasts of the UK. More of my work can be seen at www.tidelineart.com. 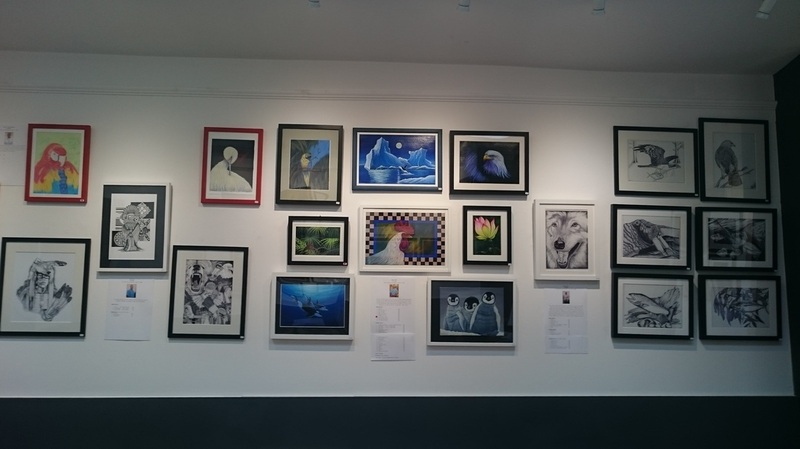 ​Proceeds of sales by the San Quentin Artists go towards helping prisoners to buy more art materials and a percentage is donated to charity. Details available on request. See below and read the blog pages if you are interested in reading how all of this came about! Also please do follow us on instagram and twitter. ​please follow us on twitter and instagram to stay updated! 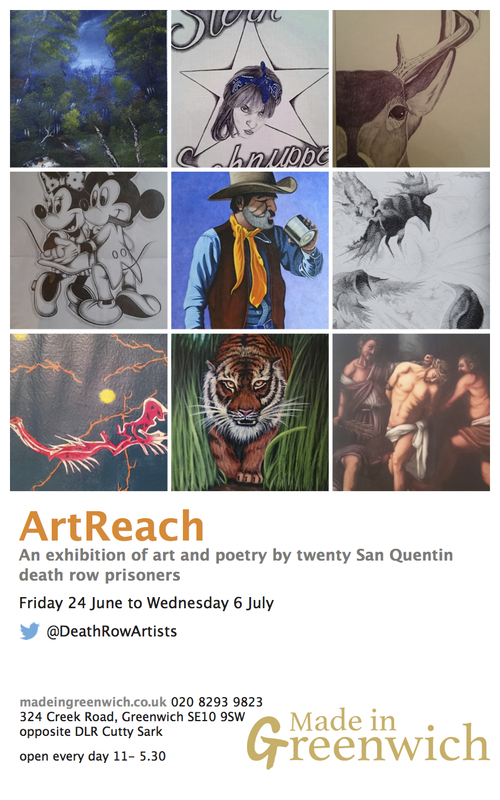 ​In June 2016 An exhibition was held in a London gallery of artwork and poetry by 20 San Quentin death row artists. This came about following a visit to my penfriend who is a prisoner on death row San Quentin, in 2015. He often sent me beautiful cards handpainted by fellow inmates. During our meeting, we discussed the idea of an art exhibition. Artwork started to arrive through my letterbox not long afterwards. The two week exhibition was very well received and successful. So many people were moved by the art and writing from the row. So we couldn't just stop there. 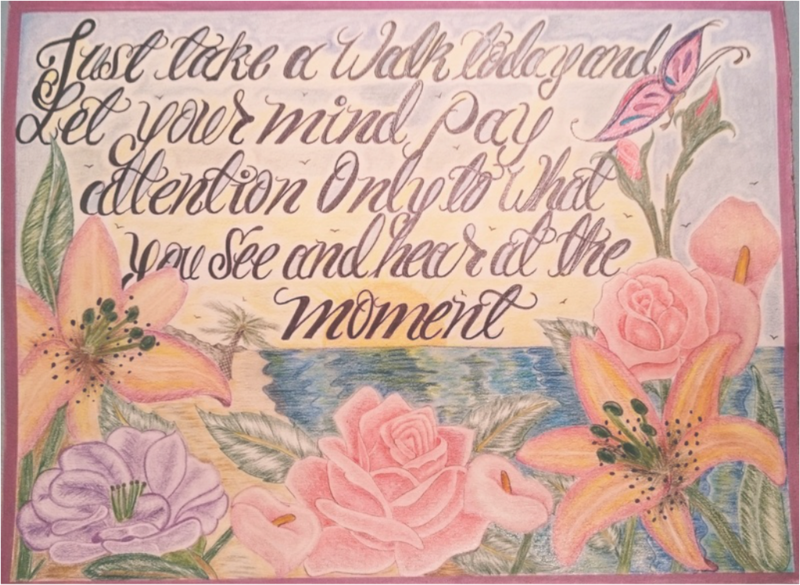 I now look out for venues to display work by these San Quentin Artists - not only to provide them with a platform for their work, but to also highlight the importance of creativity to those experiencing difficult circumstances. For some, art is a lifeline. It is also hope.